Our commercial tree service includes everything from land clearing and bush hogging to pruning, planting & aeration. 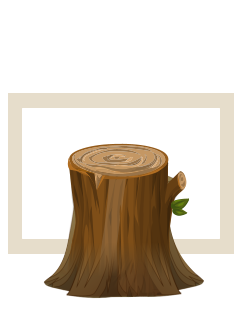 Call us today for more information about our commercial tree services or read more below. We've Done a Lot of Commercial Tree Work! 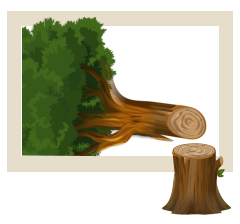 When a tree is fallen or beyond saving, we offer a removal service. 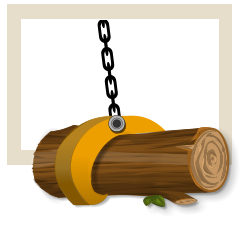 Using the best equipment and techniques, we remove the tree and your safety & liability concerns. 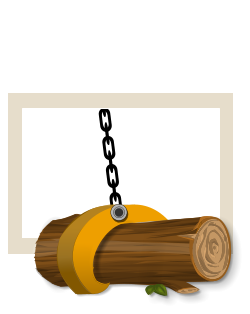 Tired of that stubborn dead stump on your lot? 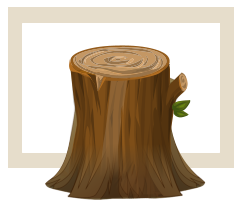 Old tree stumps can be a safety hazard, not to mention an eyesore. 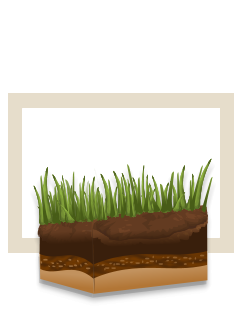 We can help by grinding the stump and seeding your soil. Our tree planting experts can help select the ideal trees to suit your landscaping needs. 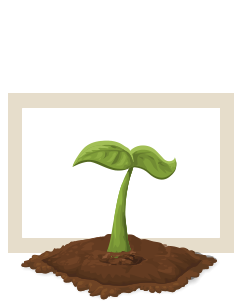 Whether it's planting or transplanting, we can present the best options for your budget and style. 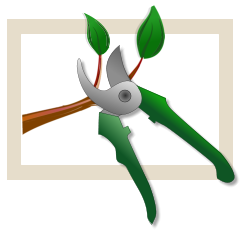 Proper pruning can strengthen new branch development and increase the overall health of your trees. 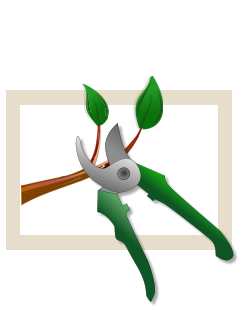 We specialize in commercial tree trimming, corrective and preventive pruning. When trees & brush just have to go, we clear the land for right-of-ways, new home development, business lots, forest thinning, power line safety. We do it all. 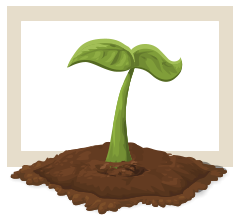 When soil becomes compacted, trees cannot easily absorb water and nutrients. 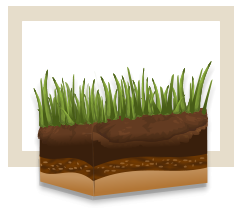 Through aeration, oxygen, water and nutrients are more easily absorbed. Healthy soil makes healthy trees.